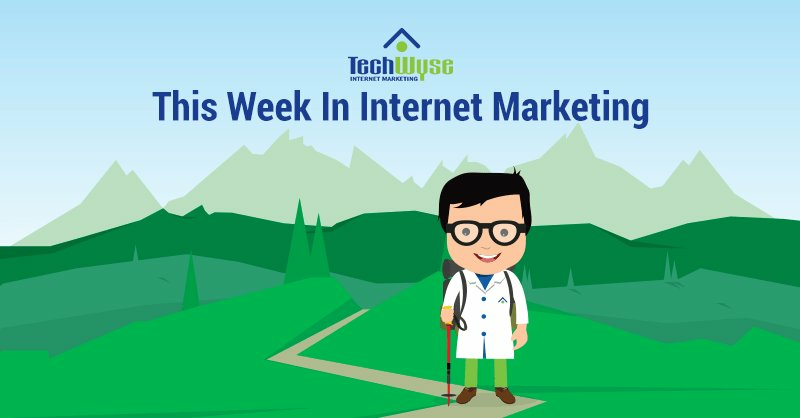 This week in internet marketing, we’ve gathered some of the most in depth and strategically focused articles from across the web. We’re looking at how to ensure your internet ranking is where it should be with optimized SEO, as well as how social media and re-marketing can help increase audience range and improve your brand recognition, and a new way of looking at your CRM initiatives. We’re also looking at common SEO mistakes, and how not to get fooled by deceptive analytics. When it comes to search engine optimization (SEO) for your website its easy to get lost in the importance of keywords. However, with the latest Google update, otherwise known as “Fred”, it’s important to note there has been a massive fluctuation in how keywords rank. Since Fred’s roll-out, there has been an unprecedented 90% shift in keywords, which has in turn greatly impacted ranking. 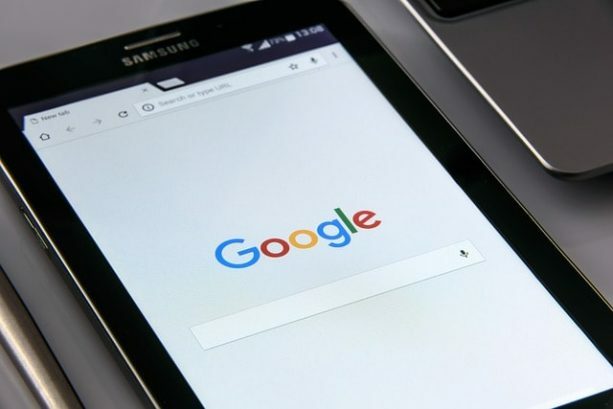 According to Google, the purpose of the update is to reward sites that have great content and that are light on advertisements, and to penalize sites with weak or thin content and excessive advertisements. 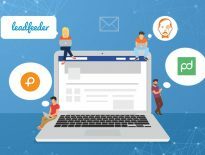 When it comes to growing a brand’s recognition, it’s no longer enough to maintain a web presence – you also have to provide a sense of connection and authenticity to your audience. The Facebook “Live” feature, since its launch to the general public in 2016, has proven to be a powerful tool for connecting brands and their audiences. Watching a live event allows the audience to engage and become part of the experience. 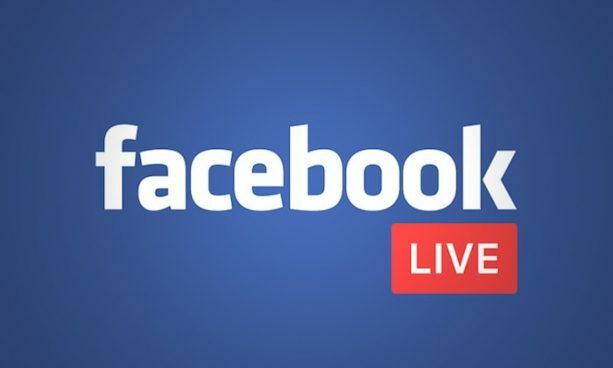 With 79% of all adult users online using Facebook, and Facebook users remaining on site for an average of 35 minutes a day, it’s clear there’s untapped opportunity to connect directly with your audience using the live feature. 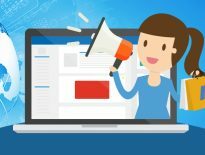 Content Marketing Without A Blog – Is It Possible? While content marketing has become an integral part of a website’s effective SEO strategy, it’s important to remember that content strategies should not just be limited to blogs. 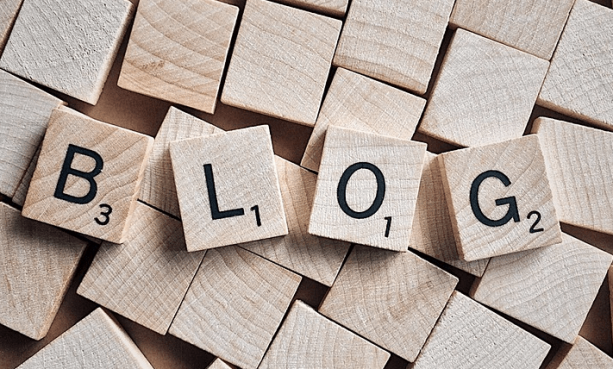 In actuality, online blogging is only one form of content marketing and depending on the audience you want to reach, other digital strategies may increase your chances of connection. According to a top trends report of 2016, 75% of B2B marketers like to augment their content marketing strategies by hosting in-person events. Other forms of successful content marketing include eNewsletters, Research Reports, videos with the highest performing digital content medium being Webinars. Customer Reputation Management (CRM) is vital for your online success. 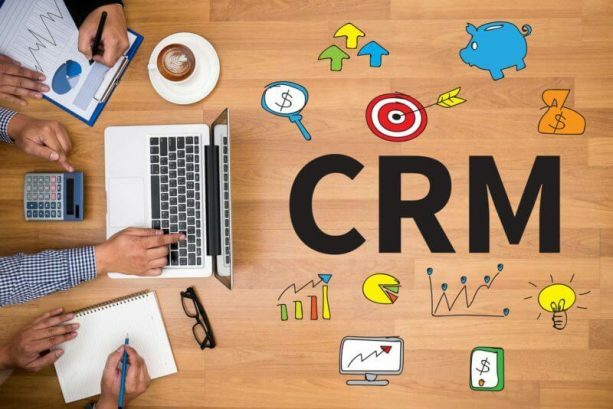 If you are not effectively implementing a CRM strategy, then it is highly likely you are missing out on opportunities to bring in more leads. Modern CRM is a multi-channel tool that can work across platforms with a specific focus on your overall Key Performance Indicators (KPI). One key factor for CRM that is often overlooked is its ability to impact your customer acquisition strategy by understanding and identifying customer loyalty. These areas were once looked at as separate entities, but with the evolution of modern CRM, loyalty program promotions are a great way to identify new prospective customers. Analytics is the process of breaking down multiple sources of metric information and inferring insights from the analyzed data. If the data points being broken down do not correlate well with one another, or those data points are easily misinterpreted, than it is easy to become confused by the numbers or possibly infer incorrect information from the analysis. 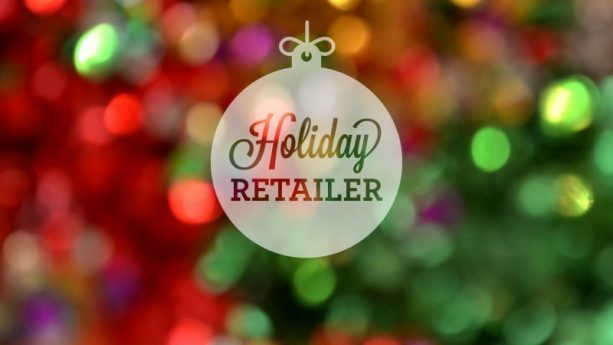 Retail marketers can often fall prey to these pit falls while internet and digital marketers are trained and experienced in identifying and understanding direct correlation of critical data points. Some of the most basic and misinterpreted metrics are bounce rate on main sites and landing pages, average session duration as each page visit is timed on an individual page and not the total amount of time on site and direct traffic were a large portion of your numbers can be affected by misattribution from the search engine.